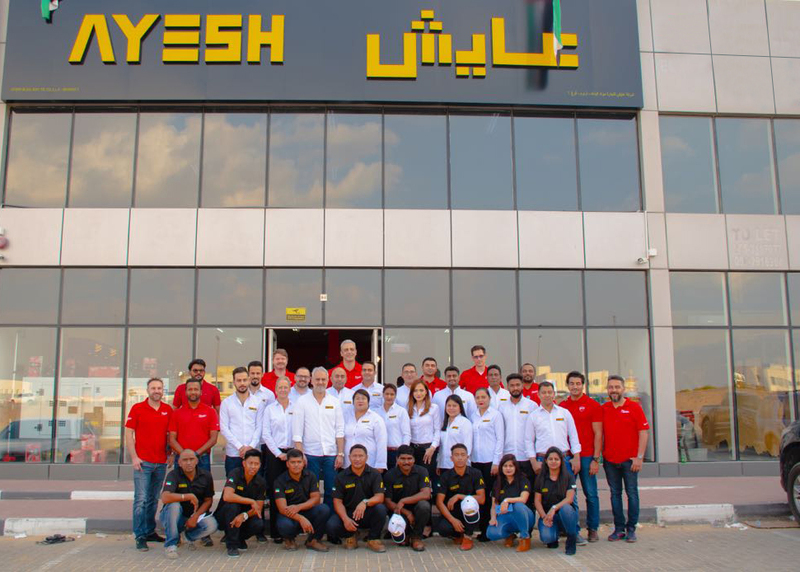 Ayesh Building Materials was established in 1985 and since we have be striving to provide all our customer's construction needs. We proudly worked with various leading Contracting Companies in the fields of Oil and Gas, Electro-Mechanical, Ship Building & Repair, Fabrication, Furniture, and Government Institutions in the UAE. Being one of the top importers, our products are all bought to you from Germany, United Kingdom, France, Holland, Switzerland, Spain, Italy, Malaysia, Taiwan, China, and India. We have a vast network of suppliers with high quality goods, to ensure we provide the best to our large number of satisfied customers. Through our established suppliers network, we offer the widest range of hardware products in the region. Ayesh Building Materials has a complete solution for building materials, construction supplies, industrial consumables and general items. We serve many customers in the region and have been recognized as the procurement partner for tools and equipments. 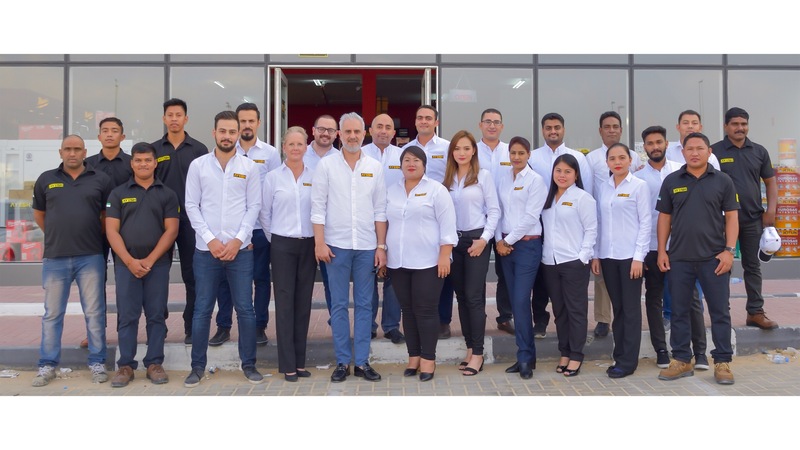 As we desire to provide more outstanding customer service and we strive to adopt a specialized computerization system in integrating material planning, procurement, sales, inventory, logistics, and financials. We built our strong reputation in the market through the continuous improvement of our operational practices and ensuring our alignment with the ongoing development of the international markets standards. Ayesh's team ensures to provide the best in class quality of service to ensure our client's satisfaction every time.